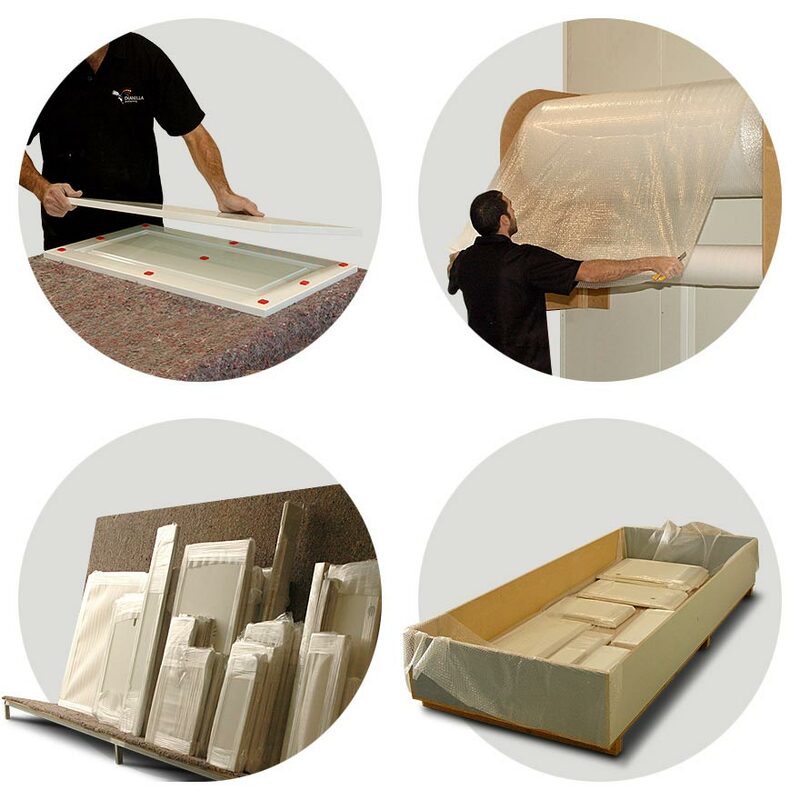 Dianella Polishing offers a state-wide packaging service. We currently service Karratha, Kalgoorlie and most of the South West through our packaging and delivery service. We carefully package each job for transport and guarantee that your order will be in safe hands and will arrive on time. Dianella Polishing works in conjunction with Adlam Transport to ensure deliveries within the metro and south west area arrive safely and on time.